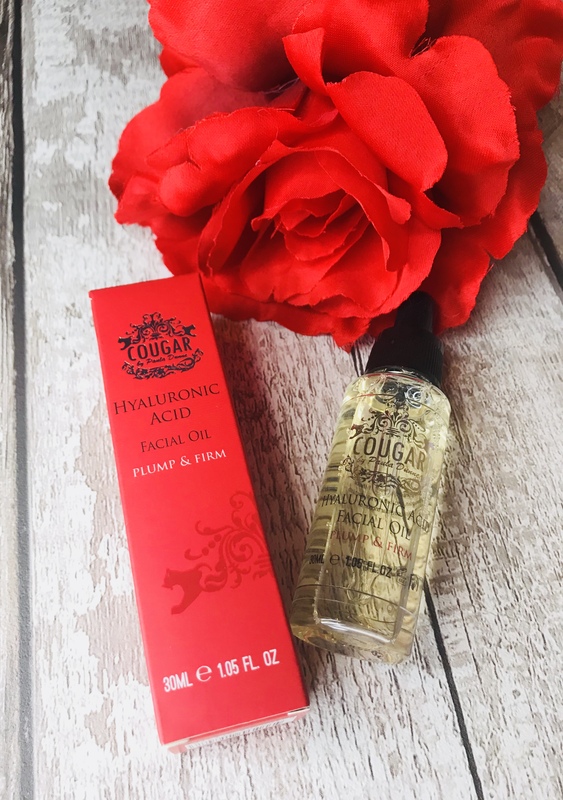 Full Size (RRP £19.99) The Hyaluronic Acid Facial Oil helps to deeply moisturize and plump the skin, which leaves skin feeling firmer and fresher. 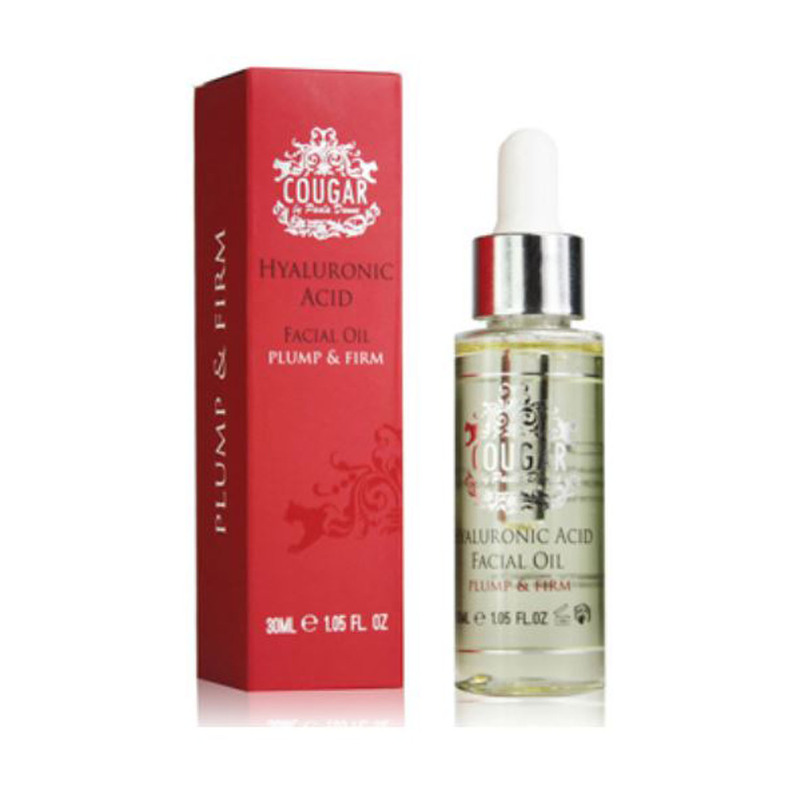 Facial Oil's are a lightweight option for moisturising the skin. Facial oils target the outer surface of skin, helping protect the skin from environmental stress and damage, creating a barrier on the skin all whilst moisturising and enriching skin with well needed moisture and nutrients. ​​​​​​​ Hyaluronic is a substance occurring naturally in the human body that can bind a large amount of moisture (up to 1000 times its own weight). Water and Hyaluronic are the two most important substances filling our connective tissue. Introducing Hyaluronic Acid skincare to your daily routine can help skin retain it's moisturise, giving skin a much more fresh, youthful & plump appearance, helping to reduce wrinkles and smoothenskin's texture. ​​​​​​​ Lightweight daily facial oil to be applied under moisturiser. Contains hyaluronic to deeply moisturize and plump Increases the moisture content of the skin Reduces small and larger wrinkles Makes the skin supple again Increases skin elasticity Directions: Apply 2-3 drops to fingertips and massage into the face, use more product if desired.